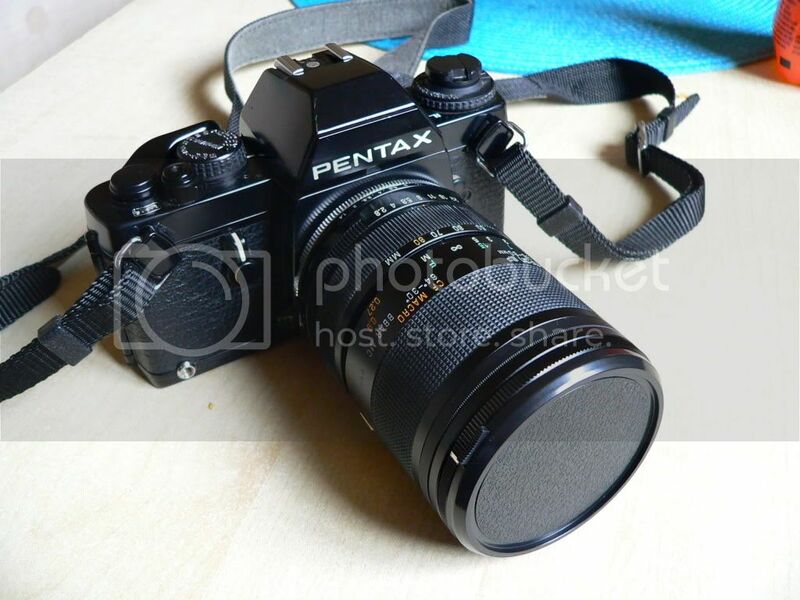 Sorry I've removed my post, I thought you meant on a DSLR, not the LX. The LX will be able to use TTL mode and you won't have to resort to 'red and green auto' modes. Never used TTL but I presume it's fully automatic. The swivel head feature is excellent, as is the bounce feature. If you're going to get the best from this flash, you'll need the two diffusers, for wide angle and zoom shots. 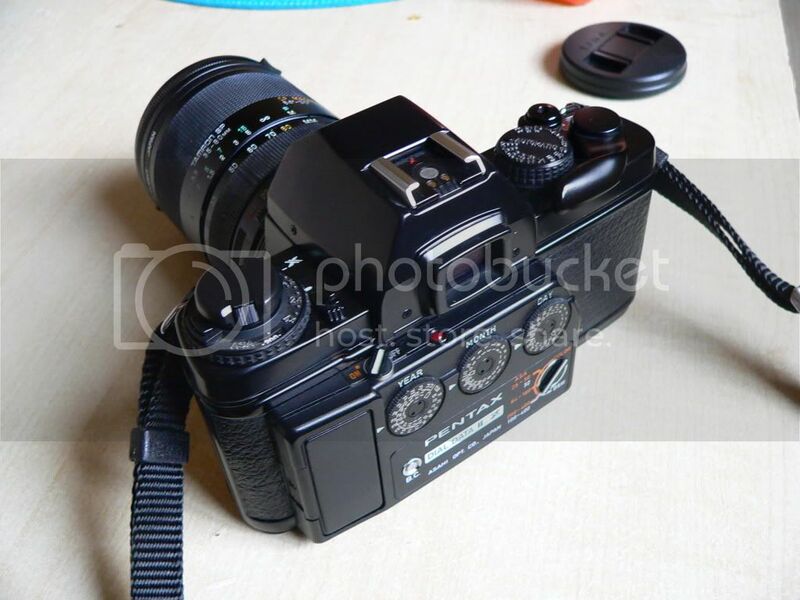 Pity it's not any good for my K20D. It will work on your K20 in Auto - the red and green modes. 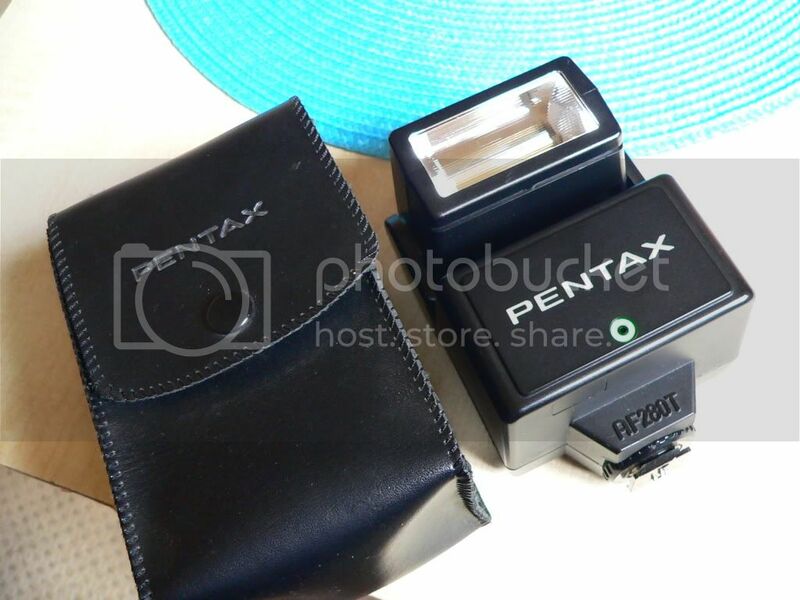 I find it satisfactory on my K100D Super and K-x. 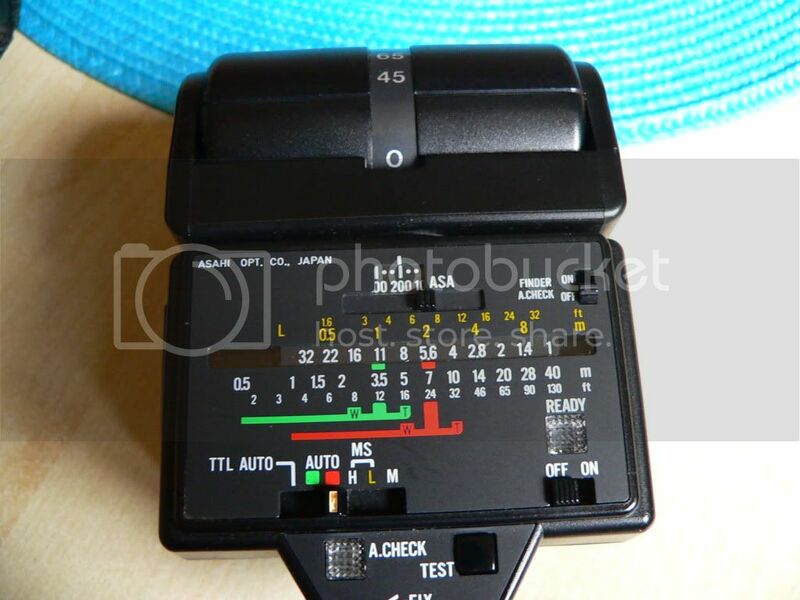 I used this flash with the LX for years, virtually always in TTL. It worked very well. I think that I've still got these diffusers somewhere. If you want them (and I can find them), you can have them for the postage.. If Roscoe isn't around now I'd be grateful for the diffusers please..... Let's give him a few days and if no response I'll PM you. I have found the telephoto adapter but just an empty case for the wide-angle adapter, which suggests that the wide-angle adapter went with the flash. I will be missing from home till next Tuesday, but If you want it, let me know. Thanks, its kind of you to offer it. Its only fair for Roscoe to have the first option though, so I'll keep an eye on the thread for a few days to see if he responds.